This past weekend I had opportunity to find Hao About Chinese at their first event. The food trailer has been a project nine months in the making. The trailer comes from Smithfield from a catering company that sold after the owner’s wife passed. 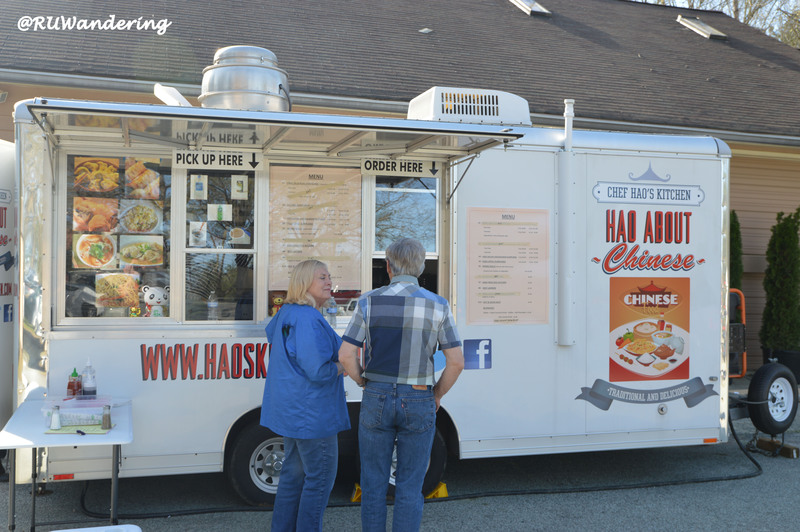 The truck is owned by a husband and wife team of Craig and Hao. Craig mentioned the goal he has for his menu is fast. What you will find on the menu are dumplings, classic kinds like chicken and three delicacies (pork, shrimp, and leek) to a fusion kind like fried bacon cheeseburger and fried apple dumplings. If you want something a little more and closer to classic cuisine, you can go for the Beef Laomen (see below) like I did, fried rice options, or soups (Hot and Sour and Won Ton). I like the added touch of serving in Chinese takeout containers, which is great presentation. 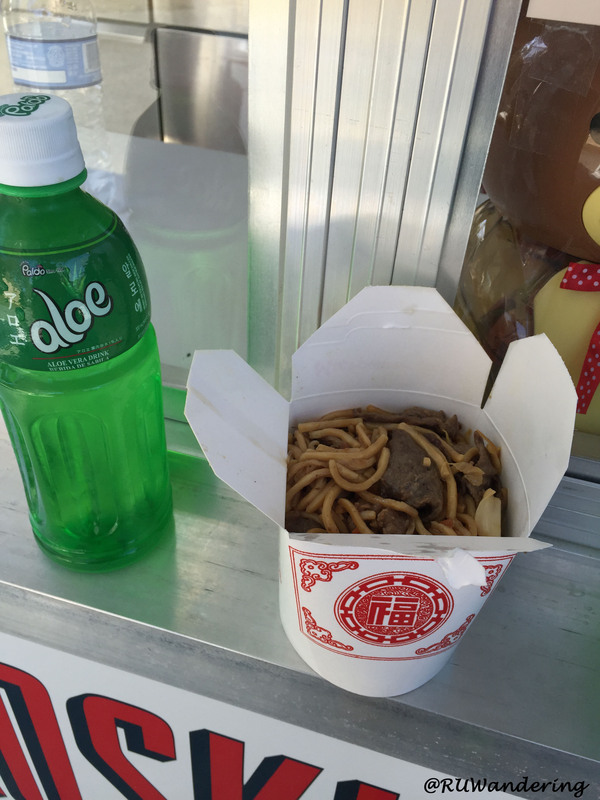 In addition to the food, Hao’s serves up Asian drinks like Aloe Verde and Asian Coconut Drink to keep with the Asian cuisine.